Chocolate and orange go wonderfully together in the wintertime. Enjoy these chocolate and orange drop cookies by the fire with hot chocolate, or set some out for Santa on Christmas Eve. Fall is the best season for freshly-picked apples! Here in Washington we have plenty of delicious apples. 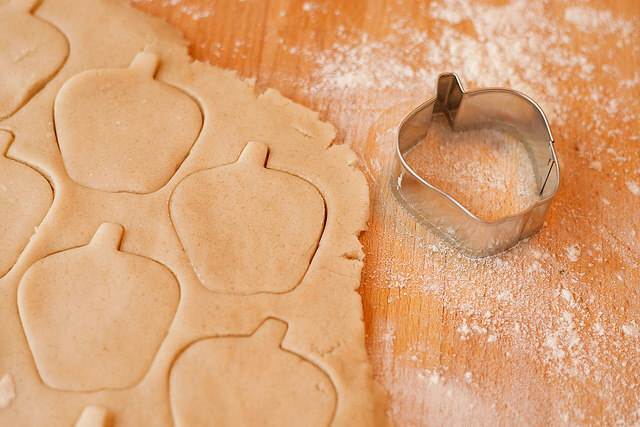 Here’s a great cookie recipe for Spiced-Apple Cookies. 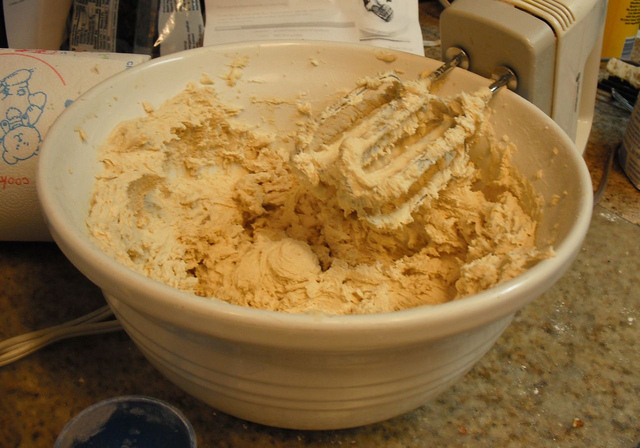 This recipe for basic sugar cookie dough is versatile enough to use every time you need cookies! Decorating them is fun and easy, add whatever ingredients you like.